Proton has officially announced that it will set up a new local assembly plant in Pakistan, which will be owned and operated by Alhaj Automotive. This comes after the national carmaker entered into an agreement with Alhaj back in August 29, 2018. The plant will be built at a Greenfield site in Karachi with an initial investment of USD30 million (about RM121.9 million), and is expected to commence operations before the end of 2020. Around 2,000 direct employment opportunities will be created within the plant’s first three years of operations, with a further 20,000 indirect jobs. Furthermore, as part of the agreement, Alhaj will also be the sole distributor for Proton vehicles in Pakistan. 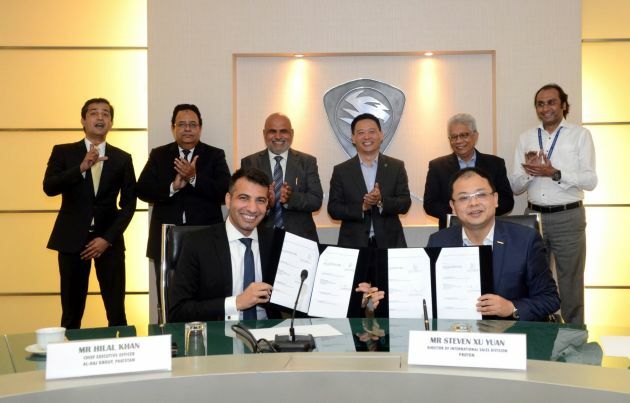 “Proton is very pleased its partnership with Alhaj Automotive has moved forward very quickly since we inked the agreement in August 2018. Expanding the sales of Proton vehicles outside of Malaysia is vital for us to achieve our long-term goals and we therefore hope for the Pakistan automotive market to be one of our growth engines for the future,” said Datuk Sri Syed Faisal Albar, chairman of Proton. “Alhaj Automotive is delighted to be the official distributor for Proton in Pakistan. We will leverage on our current dealerships located nationwide to start selling Proton vehicles as soon as possible while we develop standalone 3S/4S outlets at the same time,” said Al-Haj Shah Jee Gul Afridi, chairman of Alhaj Automotive. “Initially we will source CBU units from Malaysia before switching to CKD products once the new assembly plant begins operations before the end of 2020,” he added. 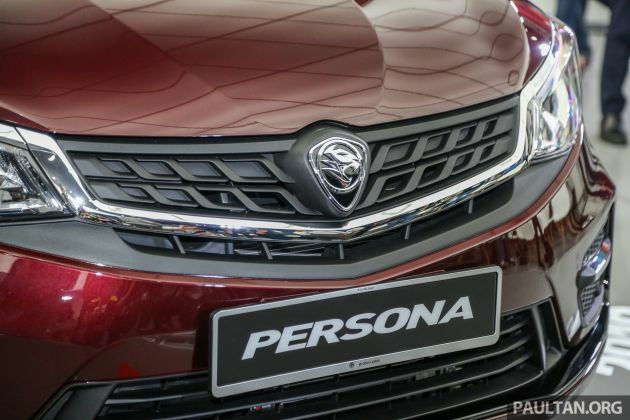 With Proton’s aiming to sell 400,000 units yearly by 2027 as part of its “seven stars” strategy, export sales and the establishment of CKD assembly plants in overseas markets represent an important step to achieve that figure. The post Proton announces plans for new assembly plant in Pakistan – operations to begin before the end of 2020 appeared first on Paul Tan's Automotive News. 0 Response to "Proton announces plans for new assembly plant in Pakistan – operations to begin before the end of 2020"